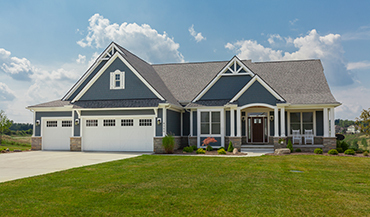 Because no two families are the same, every Main Street-built home is distinctively different. We have one goal: to build unmatched quality and livability into every home we deliver. 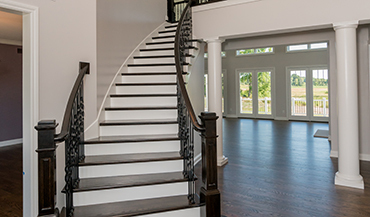 Our systematic approach makes the home building process easy and enjoyable. We tailor fit each of our clients’ lifestyle needs and desires to create a magnificent home that will bring years of comfort and enjoyment. We believe in combining the latest in building science and technology with time-tested construction methods to create a home that is built for today, but will last a lifetime.